Our expertise includes work with stainless steel, mild steel, as well as industry-leading advanced aluminum fabrication. 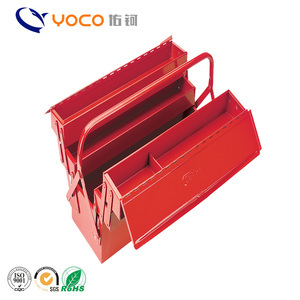 YOCO products are widely applied in communication, electric power, power supply, air conditioning, industrial control, power, transportation, advertising and other industries. We will use excellent service and high quality products to make your feel it is worth ! 12 YRS Kunshan Zhida Plastic Products Co., Ltd.
After confirming your need material and parts artwork/sample, we can quote the price for you. And we will pay the fee to maintain and redo the mould when it is broken in the next orders. For custom made sample, you just need to pay the mould fee. We are direct factory and located in industry area. metal parts are our main product. It depends on what kind of product you need. Every Drawer includes a safety lock to prevent drawers from opening accidentally. 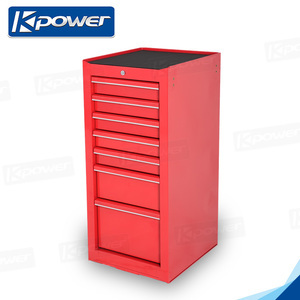 All Drawers 3" high and above include double rail to provide 100% opening capacity and more than 200kgs load capacity. Identify drawer cotents using the durable vinyl label the sliders out from the end of every drawer handle. If you have problems in designing or beautifying the customized product, we will offer you the best art assistance. We have a professional team of customer service that offer you the best experience of dealing with ExploreCN. We know time is money, do not hesitate to contact us with phone, e-mail or live chat, we will make immediate response to your question in no time! 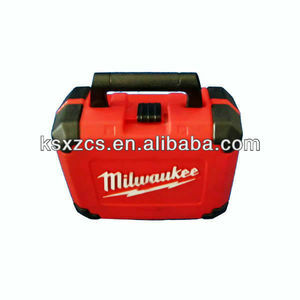 Alibaba.com offers 1,753 red toolbox products. 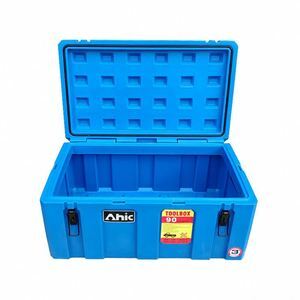 About 52% of these are tool cabinet, 14% are tool box, and 7% are tool case. 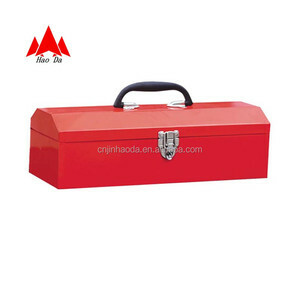 A wide variety of red toolbox options are available to you, such as plastic, aluminum, and polyester. 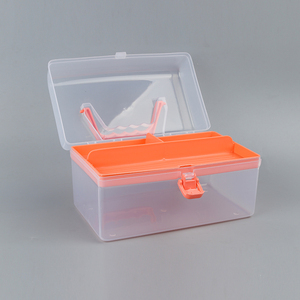 You can also choose from box, case. As well as from free samples, paid samples. 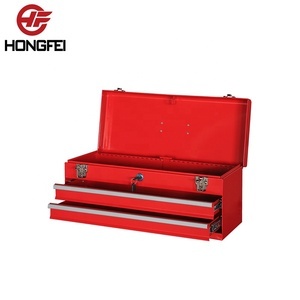 There are 1,753 red toolbox suppliers, mainly located in Asia. 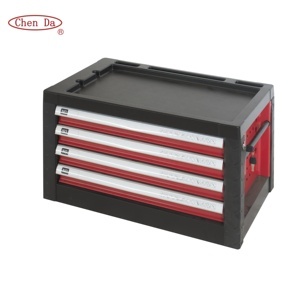 The top supplying country is China (Mainland), which supply 100% of red toolbox respectively. 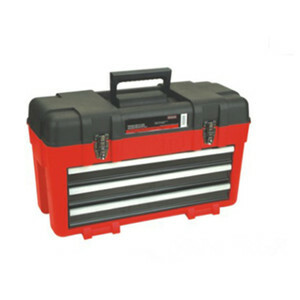 Red toolbox products are most popular in North America, Western Europe, and Domestic Market. You can ensure product safety by selecting from certified suppliers, including 442 with ISO9001, 84 with Other, and 42 with ISO14001 certification.